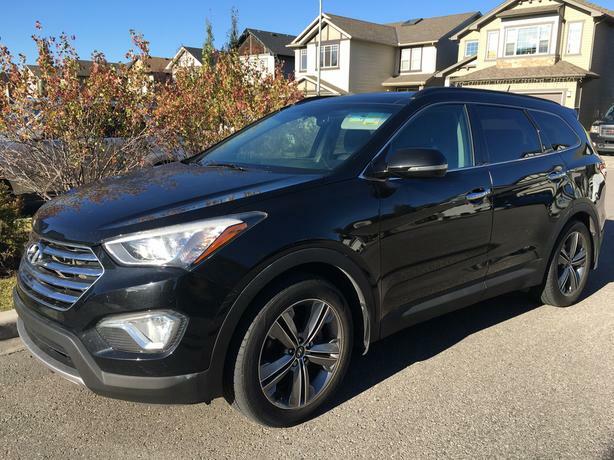  Log In needed $22,999 · 2014 Santa FE XL AWD 7 Passenger SUV, Loaded & Warranty! Only 71,962km - still has warranty! Hyundai's warranty is bumper to bumper up to 100,000km.